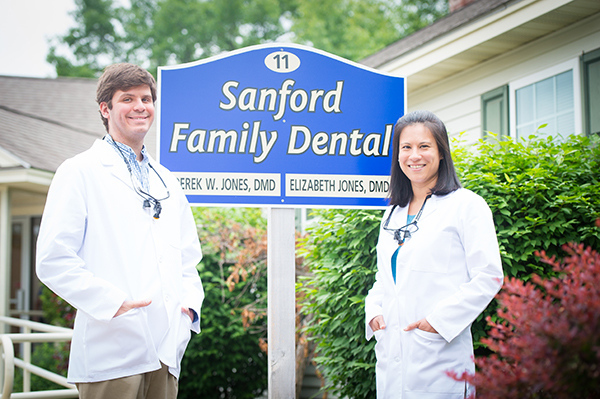 On behalf of the doctors and team, we welcome you to Sanford Family Dental! You can relax, you are in great hands. 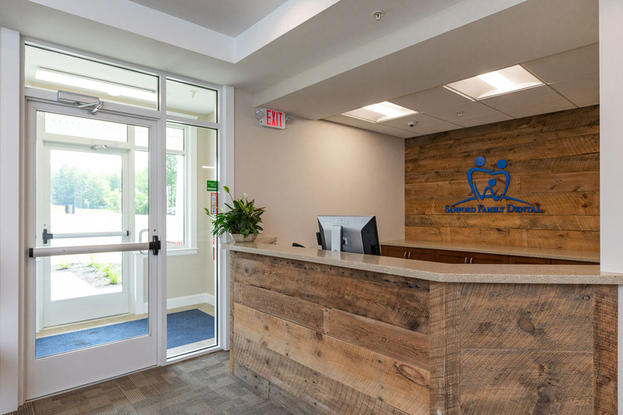 We are a general dentist office located in and serving Sanford, Maine as well as the surrounding communities such as Alfred, Shapleigh, Acton, Waterboro, Kennebunk, Wells, and North Berwick to name a few. 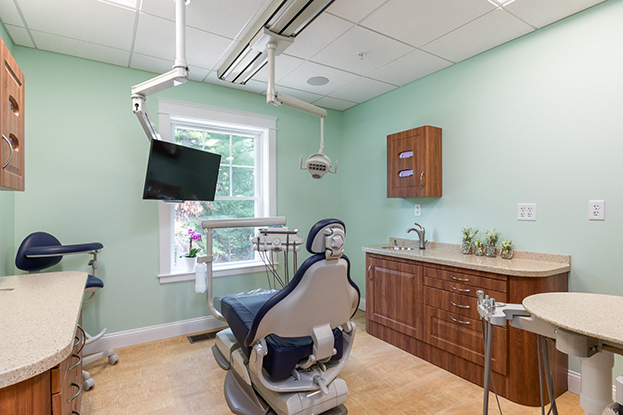 We truly love dentistry and enjoy seeing our patients. 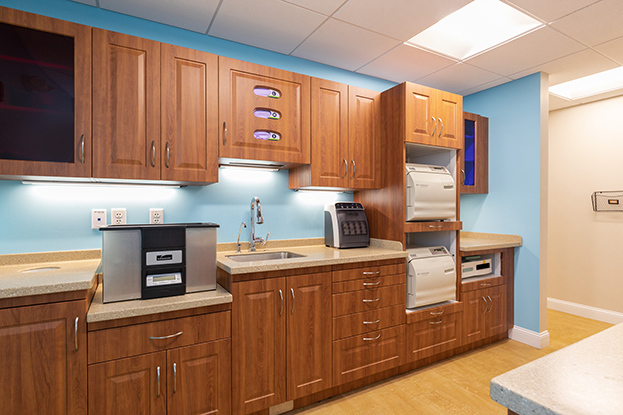 We understand that choosing the right dental office is an important decision. 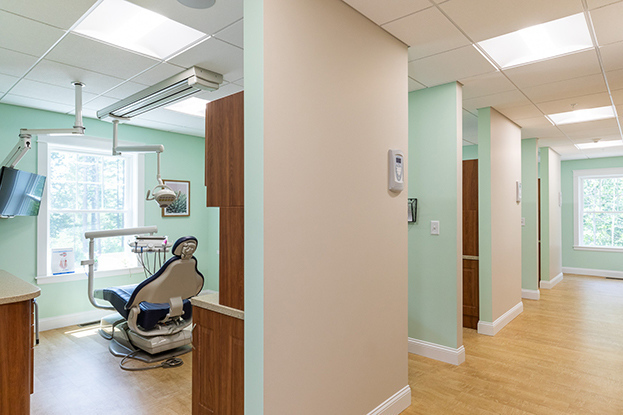 After all, a healthy mouth and nice smile are important to your overall health and happiness. 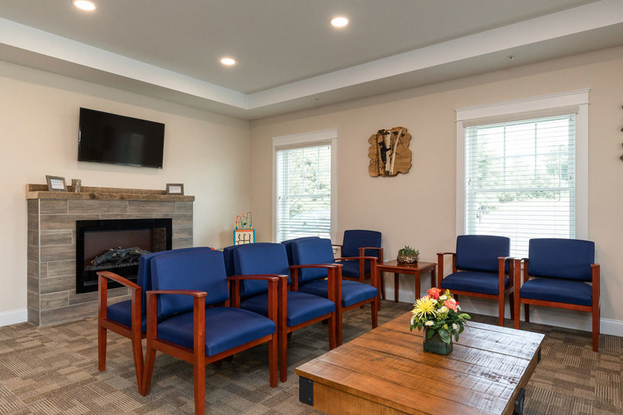 At Sanford Family Dental, we strive to provide the highest level of care and a full range of dental procedures in a warm, inviting and stress-free environment. 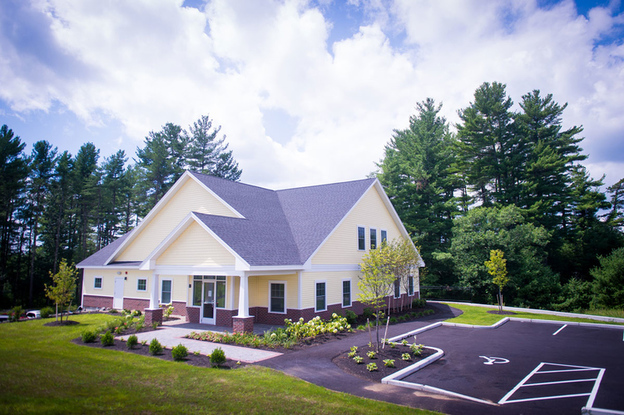 Our office is modern, clean and conveniently located on the roundabout in South Sanford. 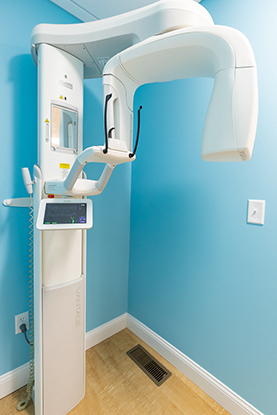 We have the latest technology and our knowledgeable, friendly doctors stay up to date with the latest techniques and equipment. 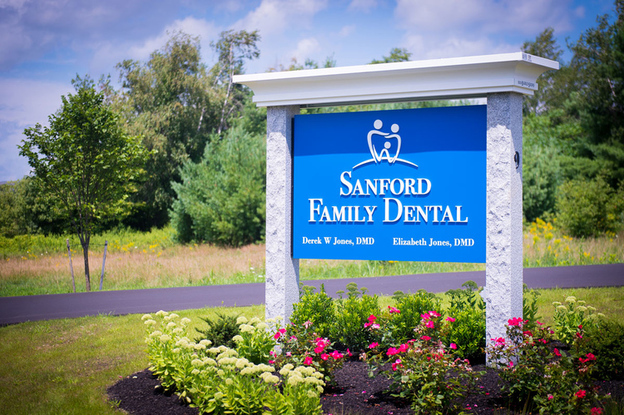 To learn more about Sanford Family Dental and our talented team, take some time and browse through our website. If you have any additional questions, please feel free to call. We would love to hear from you!